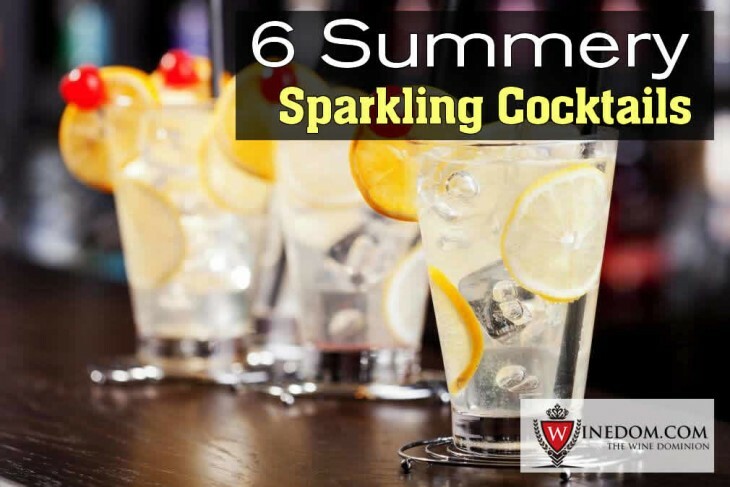 Summer is here and that means it’s a good time for refreshing cocktails. What’s more refreshing than chilly bubbles? A glass of white, bubbles or none, is always a refreshing choice but this summer try a sparkling wine cocktail while sipping outdoors. 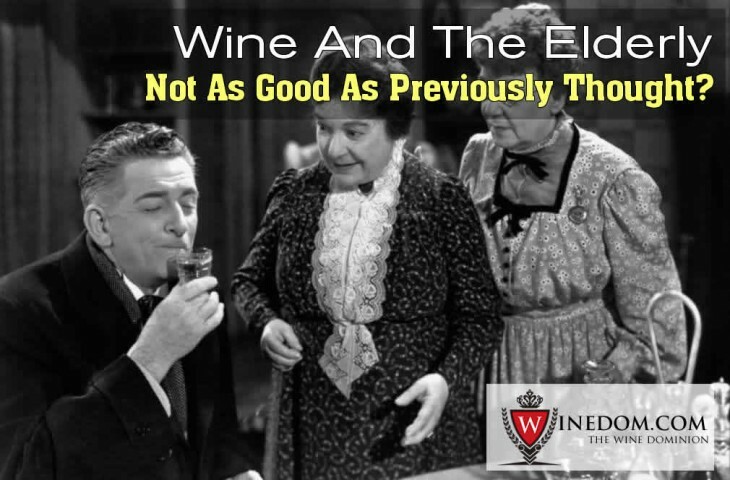 The saying “when one door opens another closes” is no truer in the wine world than in the case of England’s emerging popularity as a producer. 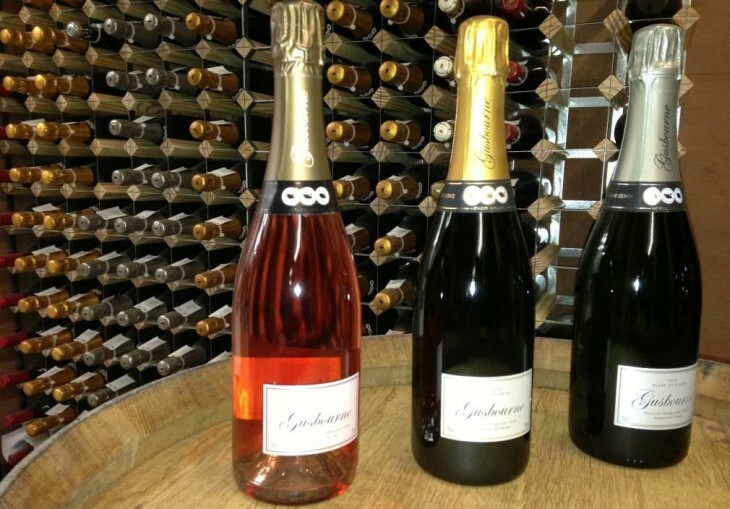 England’s climate and soil have traditionally made it a producer of sparkling wines but with new understanding of grapes and viticultural technique, the country is exploring and creating still wines that are also gaining notice. How did this happen? While England isn’t what many of us think about when heading out to pick up a bottle of wine, it should be. In the last two years, England has been putting its mark on the map. There has been substantial interest in various growing areas, including the warm microclimate found in West Sussex.